Yes, it’s true: it’s extremely easy to get traffic to your plastic surgery practice’s website using PPC (pay-per-click) advertising. No, you are not going to steal their ads; you’re going to look at these PPC ads for ideas. Copywriters call this compilation of great copy a “swipe” file. What makes your practice different from your competitors? It needn’t be a huge differential, but highlighting how you differ can give you a leg up: Are you having a special? 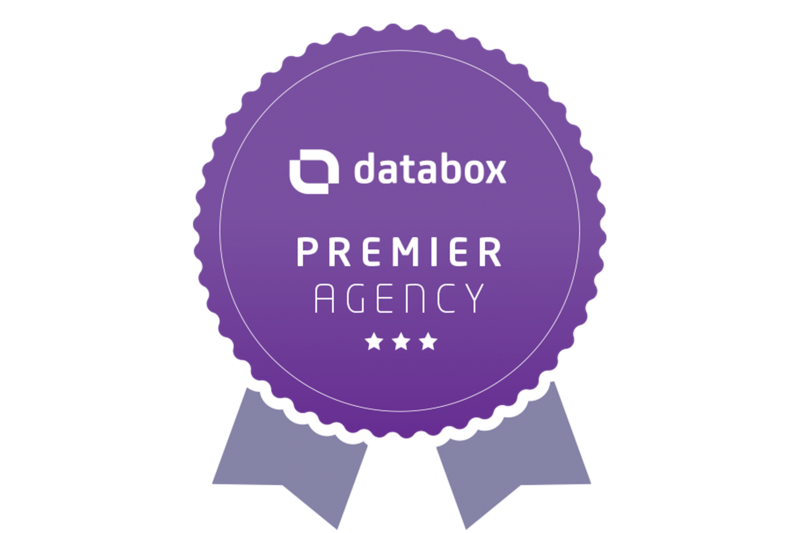 Do you have accreditations better than your competitors? Do you offer “lunchtime Botox”? You get the idea. Be clear as to what the reader receives. You don’t have a lot of space for copy in PPC ads; make sure your ad is concise, specific and has a clear benefit: what the reader receives by buying your services. As a plastic surgeon, your benefits could be “A flatter tummy in days.” “Gain confidence.” And so on. Keywords are the end all and be all. Forever and ever. Never forget this. upon the keywords searchers use. So make sure you include in the ad the keywords you’ve found (via research) that your perfect customer uses when they search for plastic surgery services. That will make your ad relevant to them when they see it, and they will be more likely to click on it. Don’t over-stuff your ad with keywords, however; no one will click on it if you do that. Many people seeking plastic surgery services are looking for surgeons near their home. Make sure your PPC campaign includes cities, counties and even regions in which you typically target – or want to target. A clever ad with the right keywords is a waste of money if it has typos and grammatical mistakes. Proof your ad and then proof it again. Many consumers search via their smartphones or tablets (in fact, 80 percent of people use a smartphone as they search online). Consider using Google’s phone numbers extension: it allows people to call your number instantly while looking at your ad. Make sure your ad’s landing page is mobile-friendly, as well. 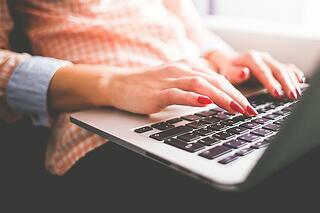 Ensure the layout uses responsive design, and keep the conversion form as short and easy as possible. The URL at the bottom of your page is critical. Consider creating a URL unique to you, one that users may remember more easily if they choose not to click on your ad right when they see it. You can do it! Plastic surgery PPC advertising isn’t simple: it takes time and experience to do it well, providing you with good results – and better leads! ClearPivot has considerable experience working with plastic surgeons on their PPC efforts, and we’ve gotten some incredible results for them. 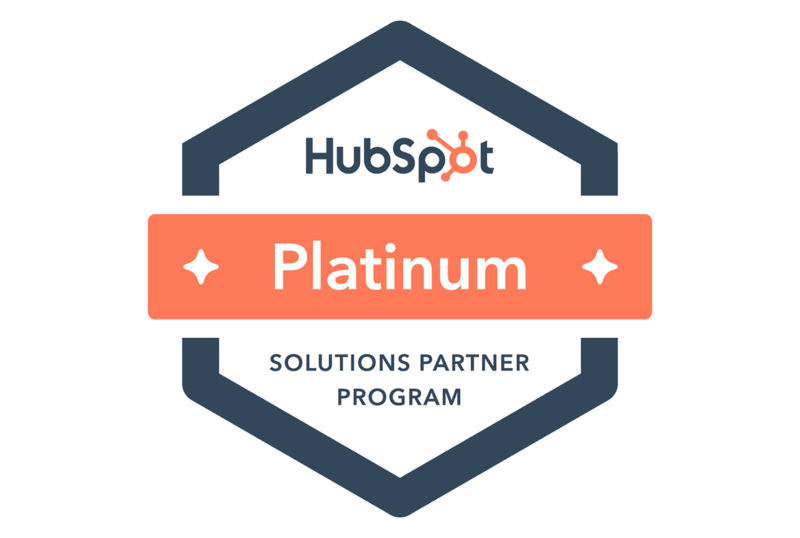 In addition, we’re a HubSpot Certified Agency Partner: we use that inbound marketing platform, including tools to create highly effective PPC ad campaigns.